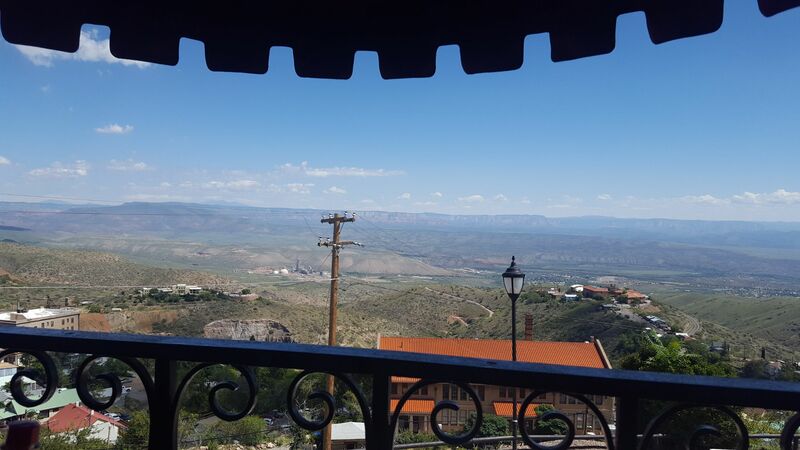 Jerome, Arizona is a unique city on the side of a mountain just two hours outside of Phoenix. Jerome is considered the “Largest Ghost Town in America” and it fits the name! 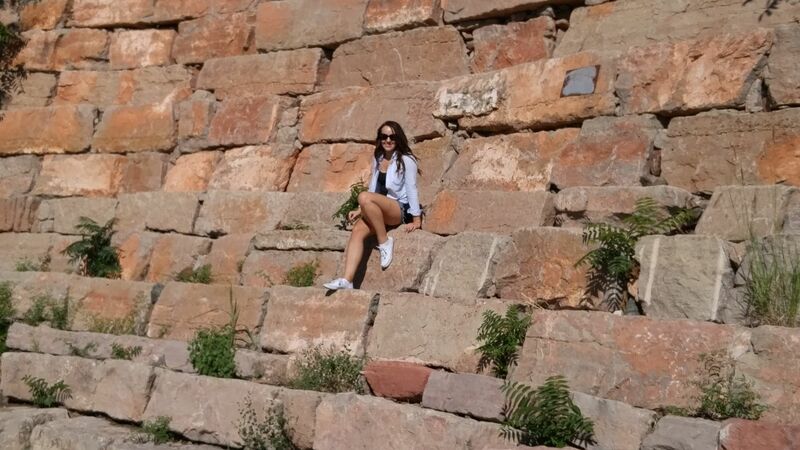 To get to the city you drive up the side of Cleopatra Hill, a steep mountain with a gorgeous view overlooking Sedona. 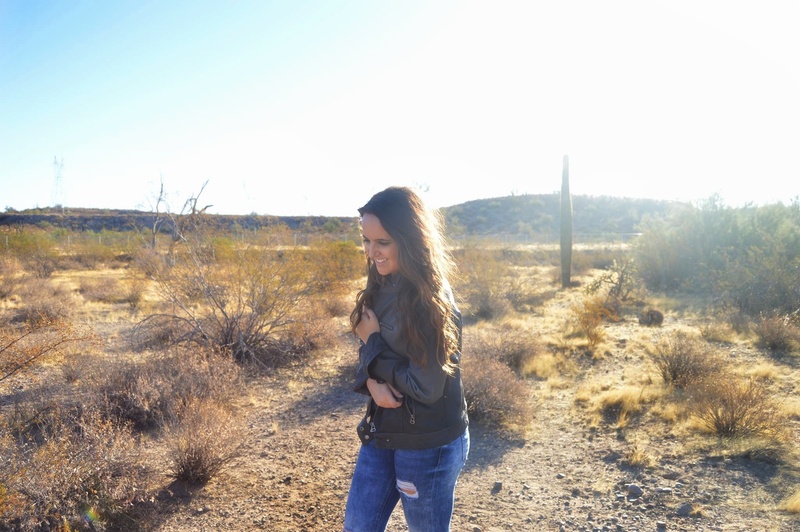 When you get to the city, it is full of one of a kind shops, from the cutest hole in the wall coffee shop, to a year round Christmas store there are tons of fun shops to visit! Jerome also plays up it’s Ghost Town reputation with restaurants that host a wide variety of ghost related decorations. There are a variety of cute restaurants to eat at on your visit, the Vaqueros Grill and Cantina for example, hosts Mexican cuisine with a flare for the dead. Vaqueros also showcases handmade jewelry and local artwork from Arizona, making it a must see location! 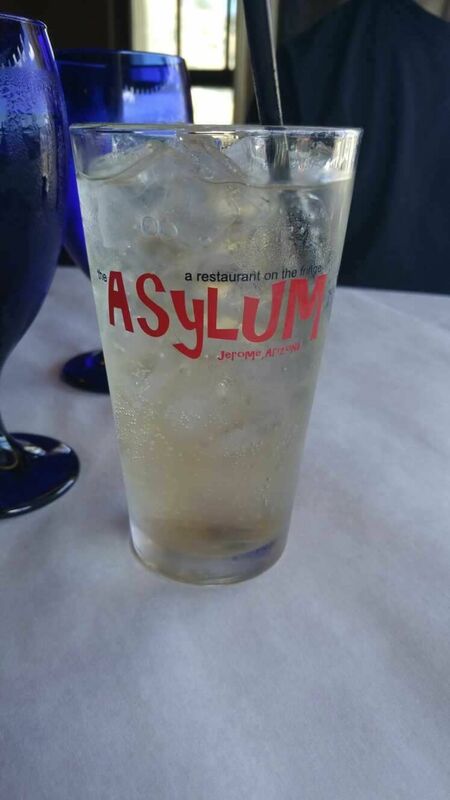 My husband and I chose to eat at the Asylum Restaurant, a restaurant named because it was once an Asylum for the town. 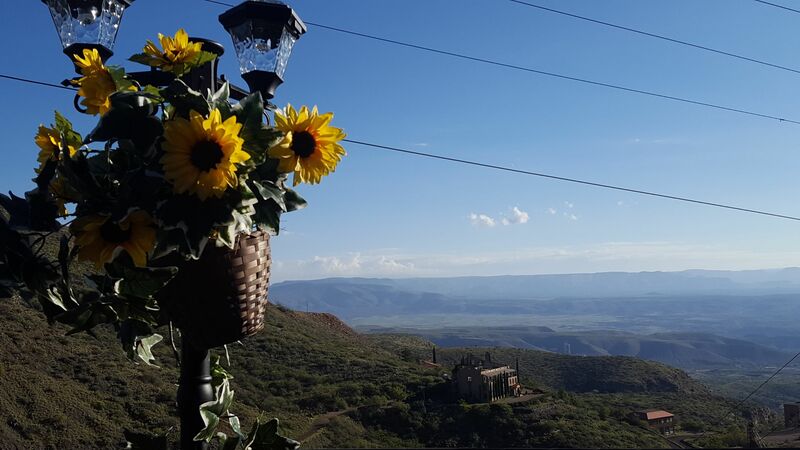 The Asylum Restaurant is at the top of the mountain giving you a stunning look at the Arizona landscape! The food was fantastic, and everything inside was beautifully decorated to fit the town theme and style! Another plus to this restaurant is that it couples as a hotel, if you are willing to stay in rooms with the ghosts of the Asylum, this is the hotel for you! My favorite attraction in Jerome is the Gold King Ghost and Mine Town. There is an array of old train cars, trucks, Volkswagen buses, and other antique equipment. We spent almost 2 hours wandering through all the antique equipment, tools and automobiles enjoying the memories of old. There is also working mining equipment that you can witness in action as you round out your trip to the Ghost and Mine Town. If you are looking for the small town charm that America was built upon, Jerome is the place for you. I have no regrets spending the day in Jerome touring its unique charm! 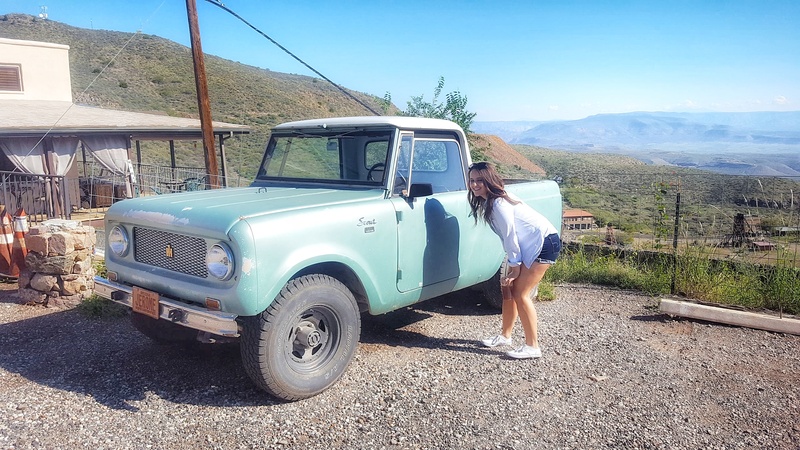 The next time you are in Arizona make sure you stop by Jerome! 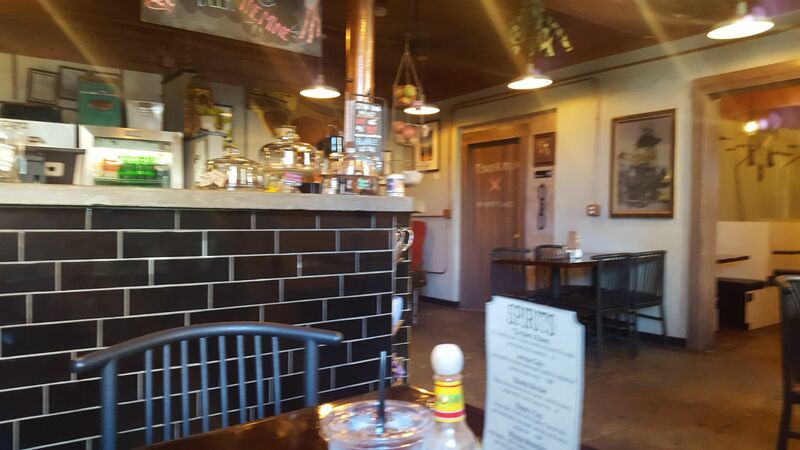 Inside the Cutest Coffee Shop in Jerome! Because all small towns need cute cups! My favorite antique truck in Tiffany Blue! !